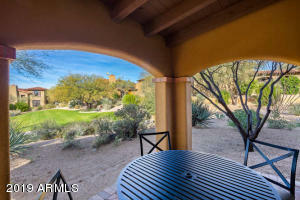 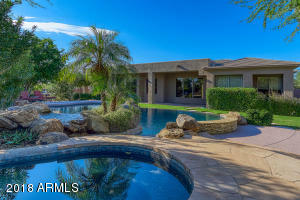 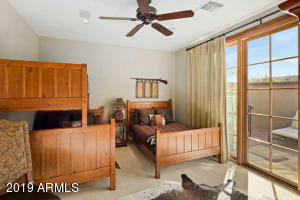 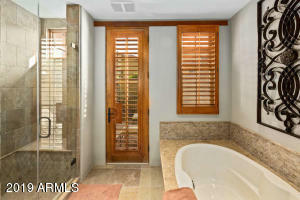 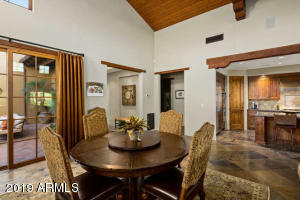 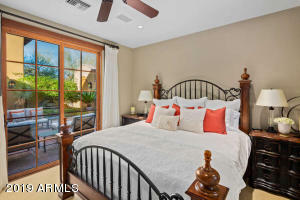 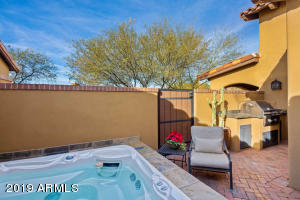 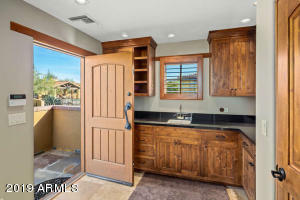 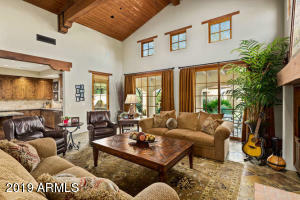 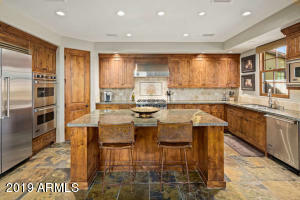 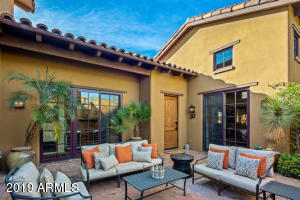 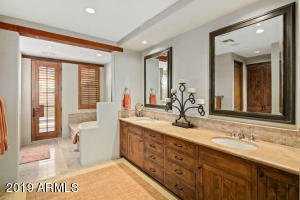 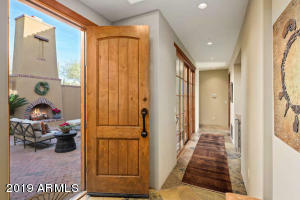 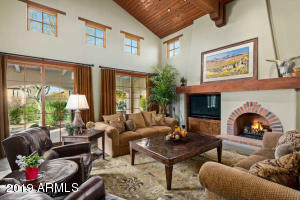 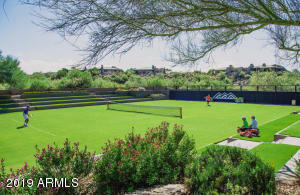 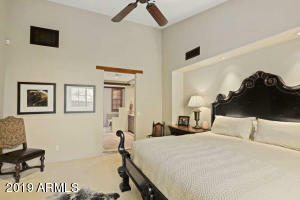 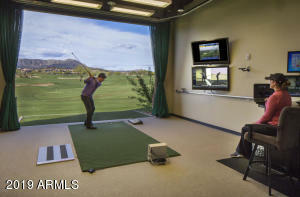 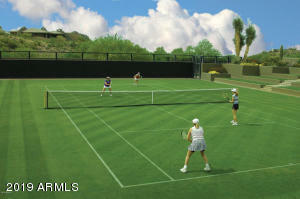 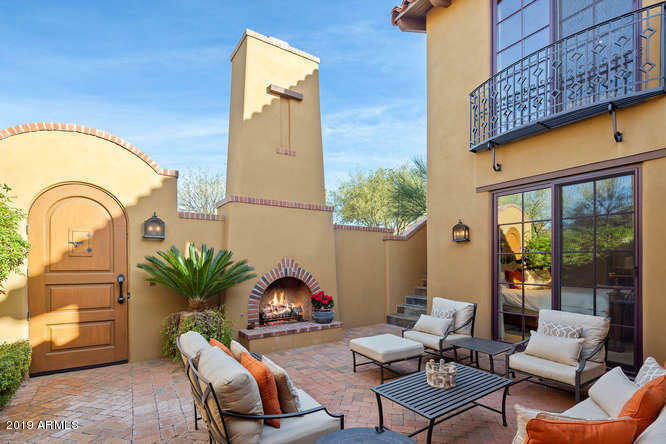 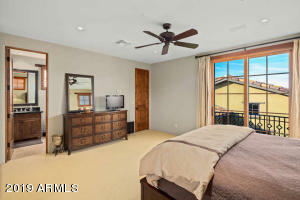 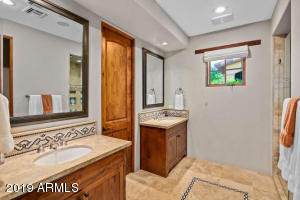 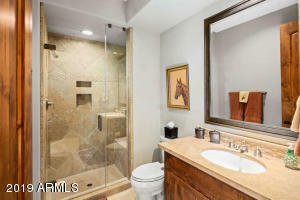 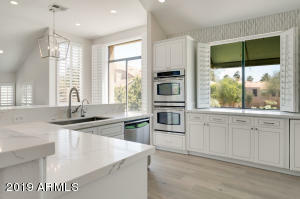 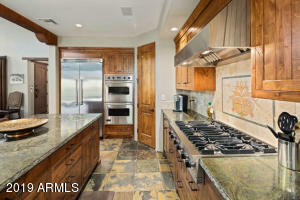 This fee-simple, town-home is in Desert Mountain, an established, 8,200 acre, gated, golf and recreational master planned development in the foothills of the Continental Mountains on the northern edge of Scottsdale at altitudes ranging from 2,600' to 4,500' ASL. 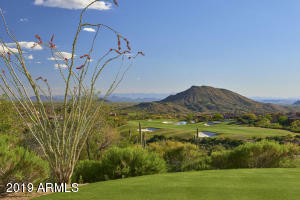 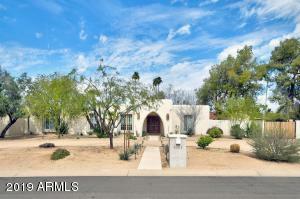 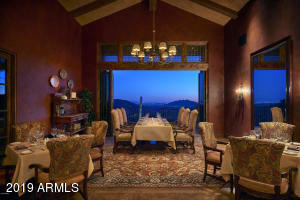 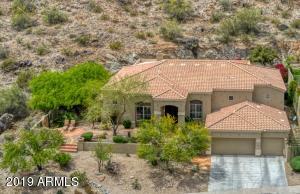 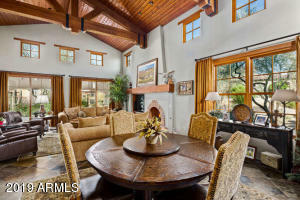 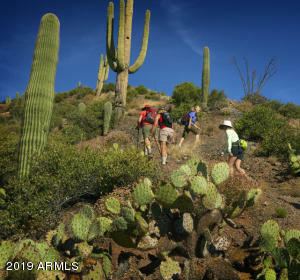 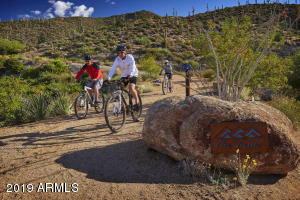 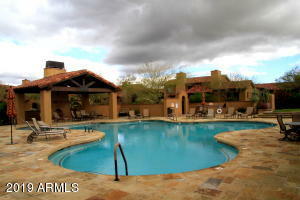 This location, north of Phoenix, Arizona, is about a fifty-minute drive to Phoenix Sky Harbor Airport. 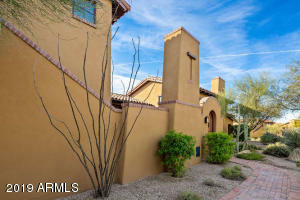 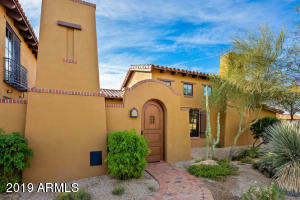 More particularly, this home is in a certain 'Village' in Desert Mountain known as 'The Haciendas', one of some 35 such neighborhoods (each of them also gated) in the development, which has about 1,900 finished homes in it. 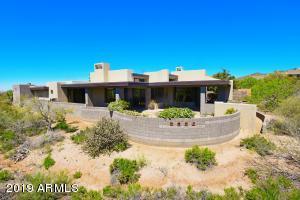 The home is 3,248 square feet in size, is on a 9,539 square foot homesite, and is at an elevation of approximately 2,950' ASL. 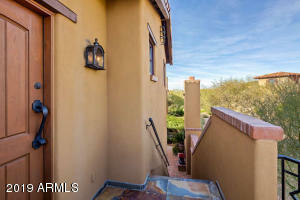 The solar exposure of the enclosed back yard of this home is to the north. 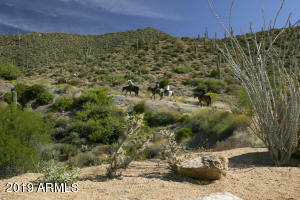 North on Pima Road then East on Cave Creek Road. 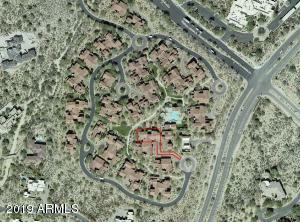 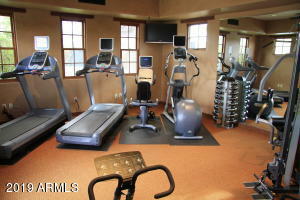 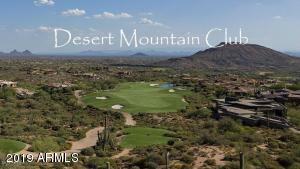 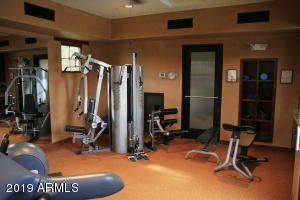 Drive approximately 1 mile to Desert Mountain Parkway and turn North. 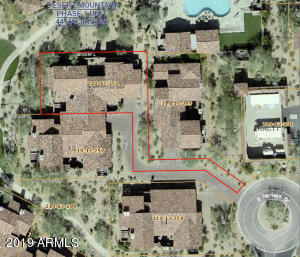 Go to guard gate and they will give you directions to the property.